Our foundry awaits one of the most important industry events on the Central European market, the International Foundry Trade Fair FOND-EX held at BVV Trade Fairs Brno. We look forward to meeting you at our stand in Hall Z (stand 023) from 1 to 5 October 2018. 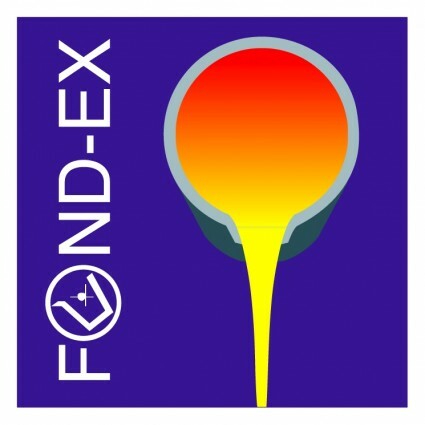 The International Foundry Fair FOND-EX is the leader in the foundry industry in the Czech Republic and in the Central European market region and ranks among the three biggest specialized fairs in the world. The trade fair is intended for all professionals and specialists in the fields of various foundry technologies, machines, equipment and model shops, including foundry supply services. We look forward to meeting our business partners. Representatives of Foundry Ernst Leopold s.r.o.